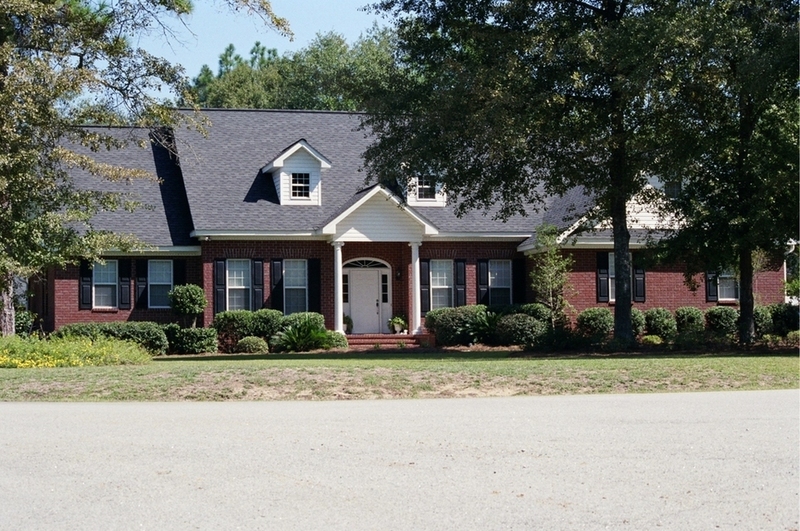 St. Andrews Builders, Inc., owned and operated by Jamey Cartee - a 1990 Building Construction Graduate from Georgia Southern University, is a residential construction company specializing in custom home building and design. Since 1991, the mission of our company has been to produce a quality home using the most current, reliable, and efficient materials at an affordable price. 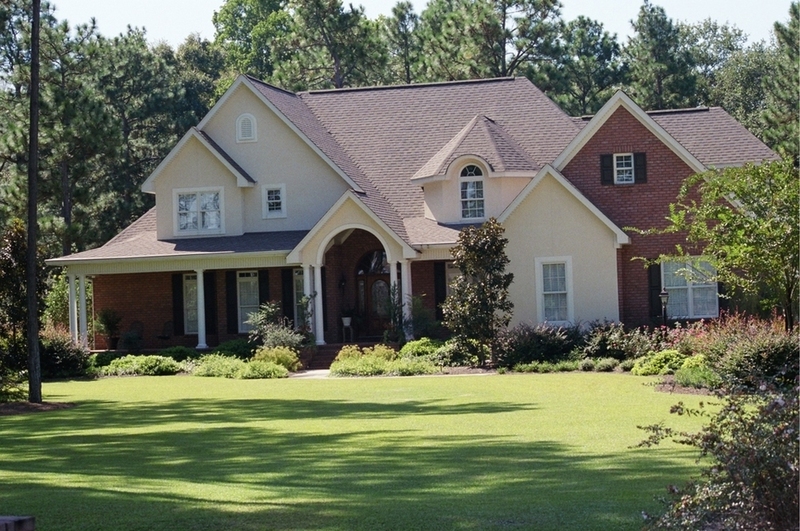 Over the past 18 years, St. Andrews Builders has managed and completed over 300 homes. For more project ideas, visit our featured website. Copyright ©2019 St. Andrews Builders Inc. All Rights Reserved.